Chipped nail polish is like an irksome itch you just cannot stop scratching. When your lovely nail colour starts flaking off, it can totally bring your beauty game down. Did you know that using toothpaste to brush your nails clean is a simple and safe method that’ll leave your nails with a little extra shine! All you need to do is soak your nails in warm water to soften them up a bit. This will make scrubbing off the polish easier! Next, take an old toothbrush, squeeze on some toothpaste and brush your nails just how you would brush your teeth. And, voila! 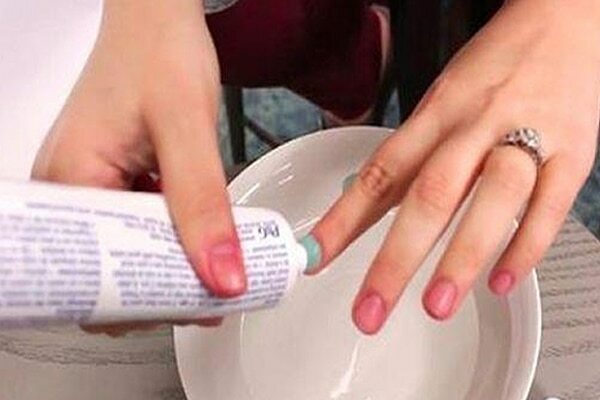 Adding more polish to your already painted nails, is another way of removing nail polish without remover. A fresh coat of nail polish on top of the coat you’d like to remove will soften it up, melding the two polishes together. When you wipe off the fresh coat with a cotton ball, the dried bottom layer will come off too. Just ensure that you quickly wipe off the fresh nail polish before it dries out. Try it? Any household item with sufficient alcohol content will function as a solvent for nail polish. Therefore, if you’re running out of acetone, simply check the ingredients on your hair spray bottle. Most of them will contain alcohol, and that should dissolve the polish quite easily. The acidity of the citrus juice and the vinegar will act as an all-natural solvent that’ll help remove nail polish easily. 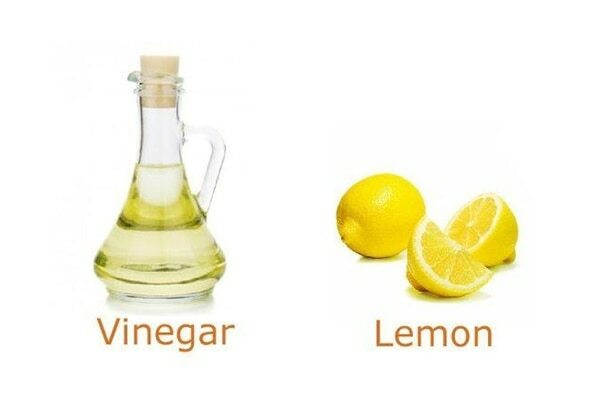 All you need to do is mix lemon juice with vinegar and rub the mixture on your nails. Take a cotton pad to wipe off your polish. BB pro tip: For particularly stubborn nails, it’s best to first soak your nails in warm water to soften them up. To make use of hand sanitizer as a nail polish remover, all you need to do is soak your nails in warm water. Next, scrub the softened polish off with a sanitizer-soaked cotton ball. Massage your nails clean and if the cotton ball becomes saturated with colour, discard it and repeat the process with a new cotton ball. This World Animal Day let your fingertips roar, buzz, and meow!